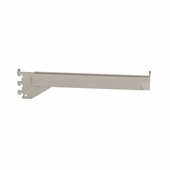 Universal Standard and Brackets, wall display brackets are great ways to maximize your store space. 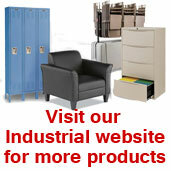 Mount shelving, apparel displays, etc. on the wall instead of eating up valuable floor space. 1/2in. slots on 1in. centers. 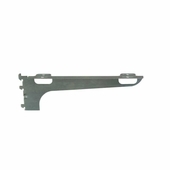 Single Slotted Universal Standard 3ft. 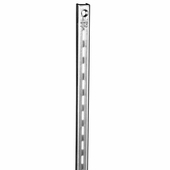 Single Slotted Universal Standard 4ft. 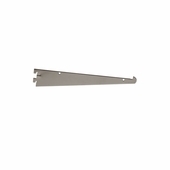 Single Slotted Universal Standard 5ft. 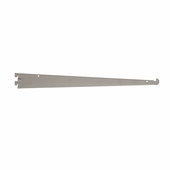 Single Slotted Universal Standard 6ft. 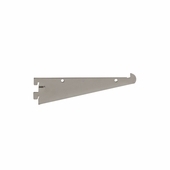 Single Slotted Universal Standard 7ft. 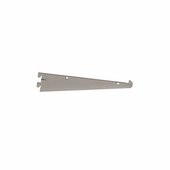 Single Slotted Universal Standard 8ft. 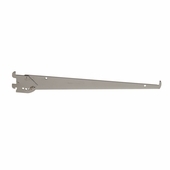 Double Slotted Universal Standard 4ft. 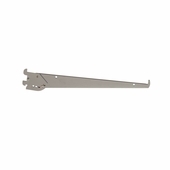 Double Slotted Universal Standard 5ft. 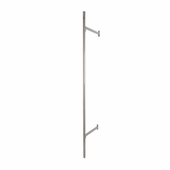 Double Slotted Universal Standard 6ft. 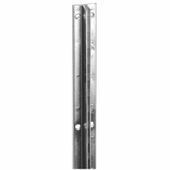 Double Slotted Universal Standard 7ft. 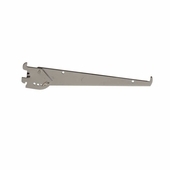 Double Slotted Universal Standard 8ft. Universal Recessed Standard for 5/8in. Drywall 6ft. 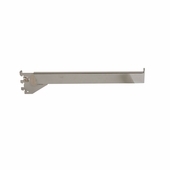 Universal Recessed Standard for 5/8in. Drywall 8ft. 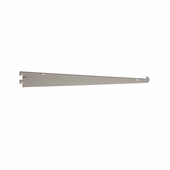 Universal Recessed Standard for 5/8in. Drywall 10ft. 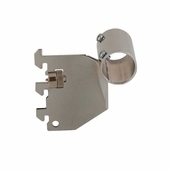 Universal Recessed Standard for 5/8in. Drywall 12ft. 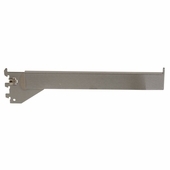 Universal Recessed Standard for 3/4in. 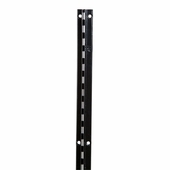 Slatwall 6ft. 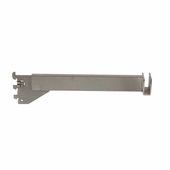 Universal Recessed Standard for 3/4in. Slatwall 8ft. Black Universal Recessed Standard for 5/8in. drywall 6ft. 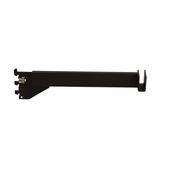 Black Universal Recessed Standard for 5/8in. drywall 8ft. 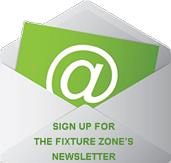 Black Universal Recessed Standard for 5/8in. 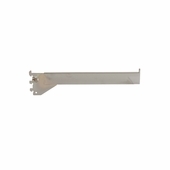 drywall 10ft. 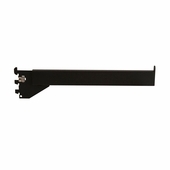 Black Universal Recessed Standard for 3/4in. 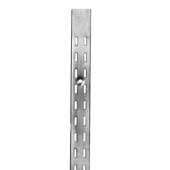 Slatwall 6ft. 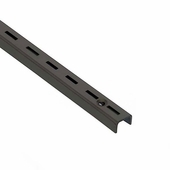 Black Universal Recessed Standard for 3/4in. Slatwall 8ft. 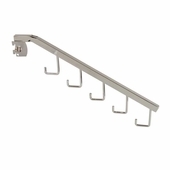 Universal Tap-in Style Shelf Bracket 6in. 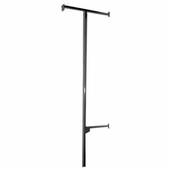 Universal Tap-in Style Shelf Bracket 8in. 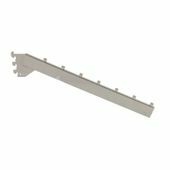 Universal Tap-in Style Shelf Bracket 10in. 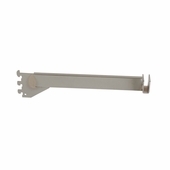 Universal Tap-in Style Shelf Bracket 12in. 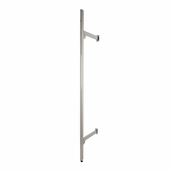 Universal Tap-in Style Shelf Bracket 14in. 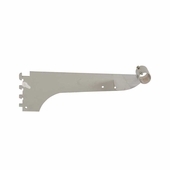 Universal Tap-in Style Shelf Bracket 16in. 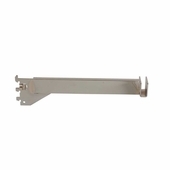 Universal Adjustable Tap-in Style Shelf Bracket 10in. 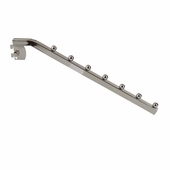 Universal Adjustable Tap-in Style Shelf Bracket 12in. 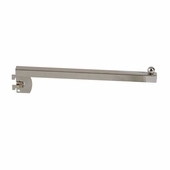 Universal Adjustable Tap-in Style Shelf Bracket 14in.